The Encore Revive Premium restores sexual function without the negative side effects or high costs associated with medications. Our system is safe, proven & effective. With Encore, restoring your love life is easier than ever! 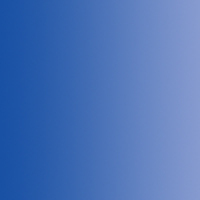 OnlineMedSupplies.com provides a quick and secure way for you to inquire about medical products online and have them mailed directly to your home. We verify your insurance and then contact you to let you know if your insurance will cover the item you requested. We then contact your doctor and get the necessary forms and prescription. Once we have received the information from your doctor we will ship your item to you for FREE, usually within 48 hours! All of our products are covered by Medicare and most Insurances! For little or no cost at all you can get on your way to better health! You will see that our products can help you manage your pain so that you can get your life back. Depending on your insurance coverage, you may qualify for products for little or no cost at all. Learn about TENS units and conductive garments for treating Neuropathy, Arthritis, Back pain, Lumbago, Ankle pain, Hand pain, foot pain, and many more while browsing our site. OnlineMedSupplies.com is a division of Centreville Medical Arts DME. We will process your intake and deliver your product if you meet the requirements for the specific item you're inquiring about. fill out the form below and we'll contact you to discuss treatment options! To see if you qualify for a particular item just fill out the intake form by clicking on the link below. 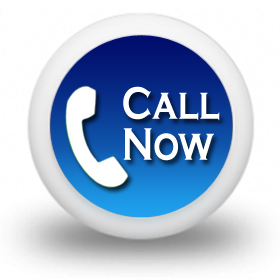 After you supply us with your information we will verify your coverage and contact you regarding your order. Should we need to contact your physician we will do that too on your behalf. Let us help you! Pain, in its most benign form, warns us that something isn't quite right. Pain can rob us of our productivity, our well-being, and, for many, even our lives. Pain is complex and differs enormously among individuals. OnlineMedSupplies.com is a knowledge database to help you understand pain, and find pain management products without having to rely on addictive pain medication. Your pain is real, our mission is to help you mange your pain. 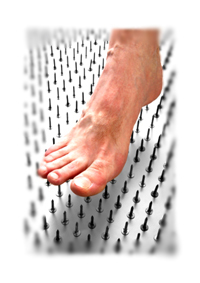 Learn more about Peripheral Neuropathy Pain here! We offer a variety of products to help you manage pain. If at any time you are unclear, or have any questions, please contact one of our Personal Patient Advocates at . We're glad to answer any questions you may have. While searching the Internet you've probably come across the term TENS unit, and you may be unclear what it means. Transcutaneous Electrical Nerve Stimulation (TENS) is a non-invasive, drug-free method of controlling pain. TENS Units use tiny electrical impulses sent through the skin to nerves to modify your pain perception. 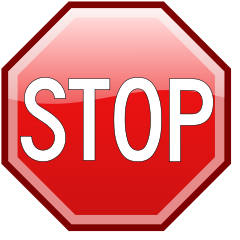 In most patients it is effective in reducing or eliminating the pain, allowing for a return to normal activity. For the past twenty years, doctors have been prescribing TENS as an effective way to relieve pain. TENS offers many people safe comforting relief. It reduces and often even eliminates pain. We offer the most advanced, pocket-sized, fully portable TENS system designed to relieve both acute and persistent pain. The TENS provides several different modes of operation; this provides the user with a variety of treatment options. 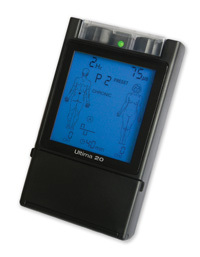 Because the TENS uses two channels, it can be used to relieve pain at two body locations. The TENS is about the size of a deck of playing cards, so you can wear it anywhere, at home, to work, or in your car. A convenient belt clip allows you to wear it on your belt or even inside your clothing. Download our ULTIMA 20 brochure here! 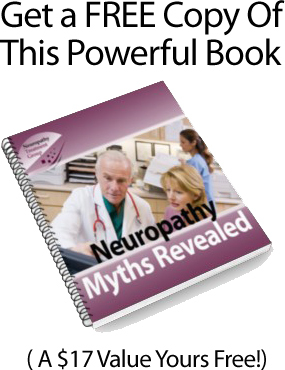 When you inquire about any of our Neuropathy Treatment Products today, we will e-mail you a FREE copy of the "Neuropathy Myths Revealed" book. It is important to us that you or your loved ones discover how you can ease or even eliminate the pain and discomfort associated with neuropathy.